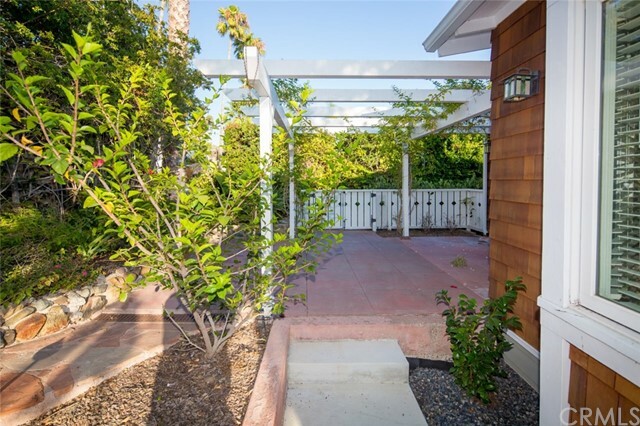 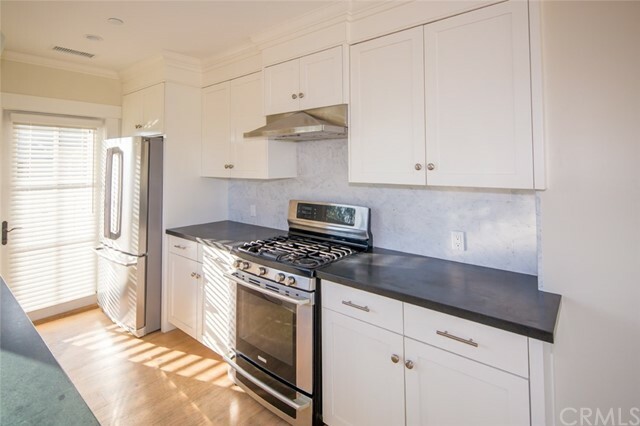 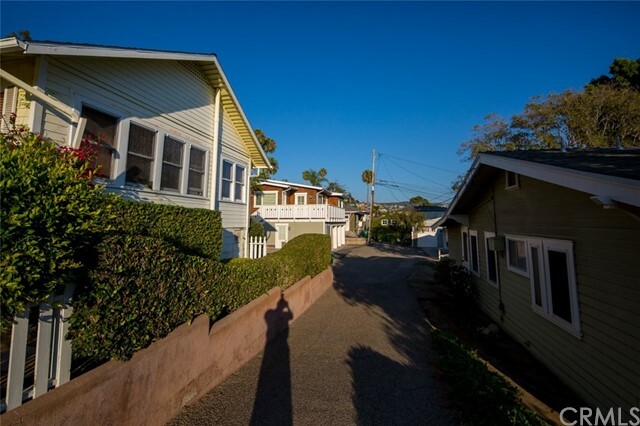 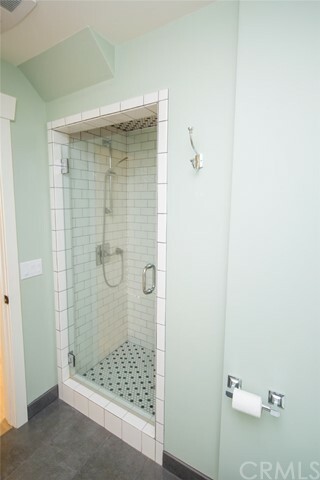 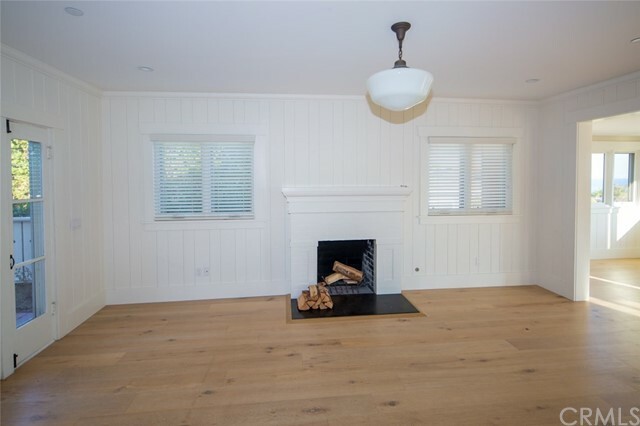 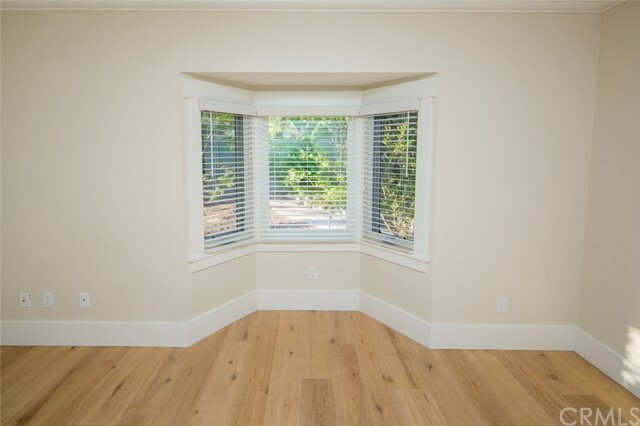 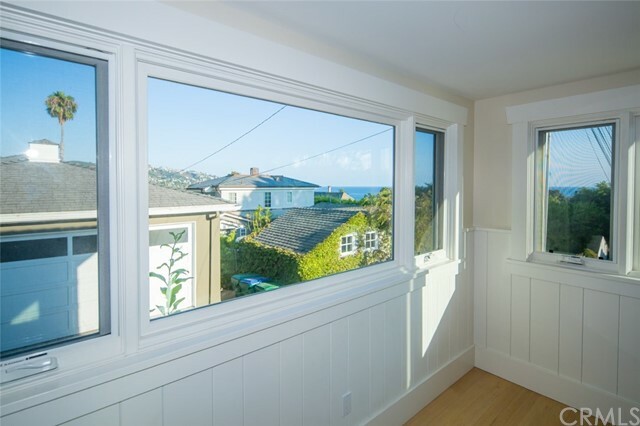 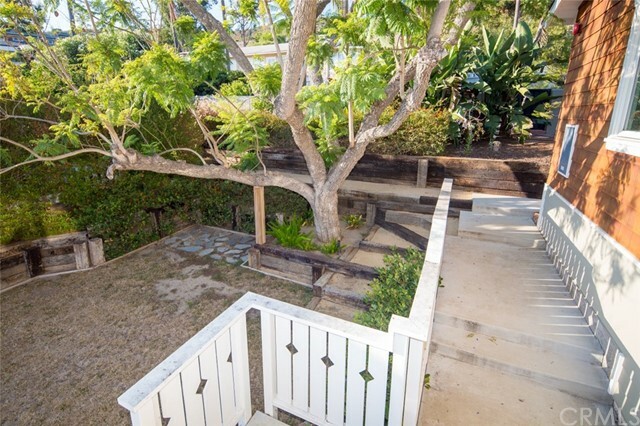 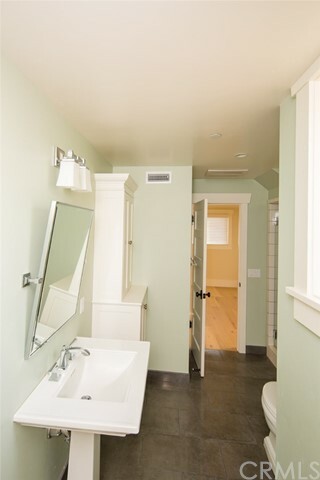 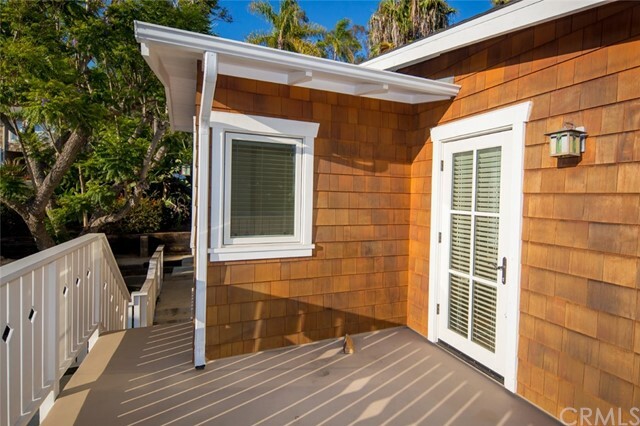 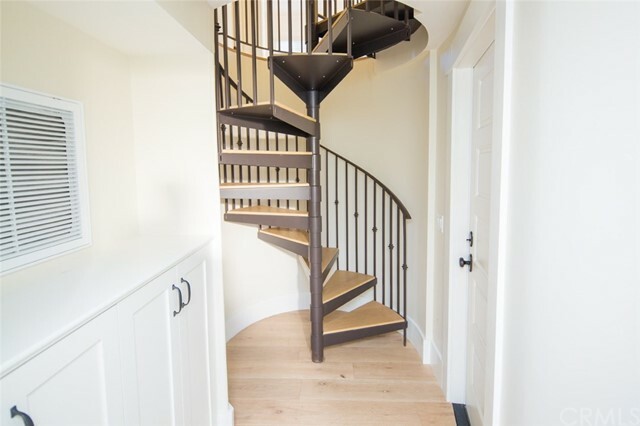 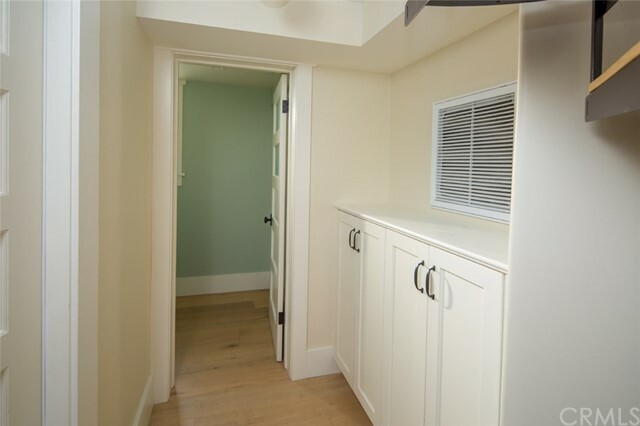 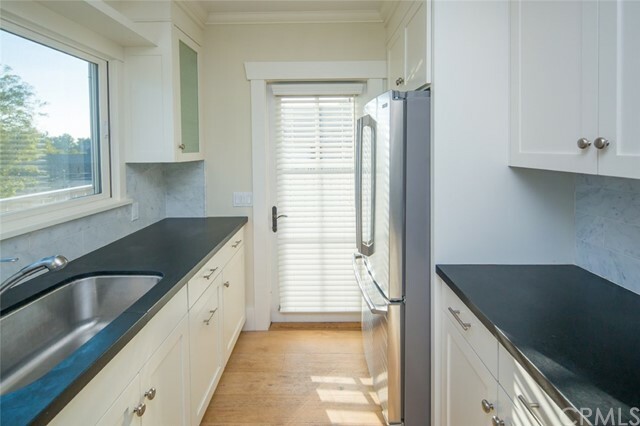 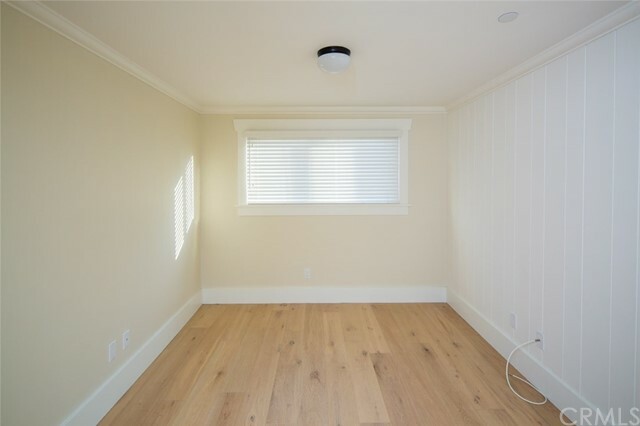 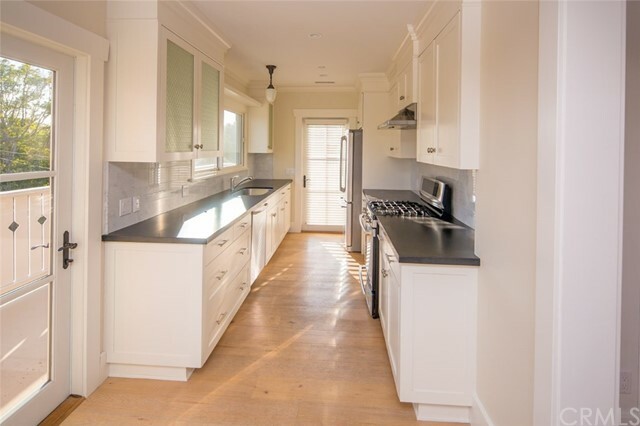 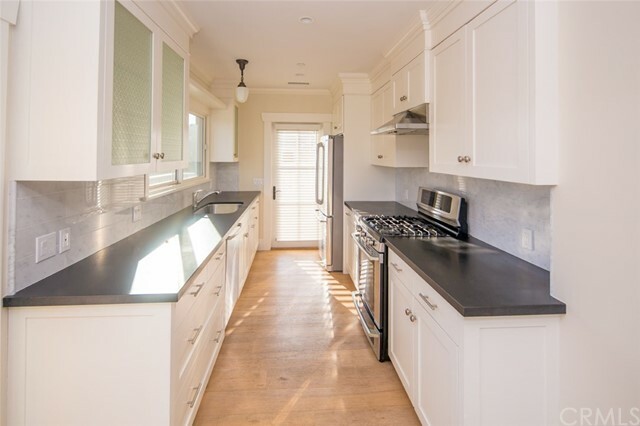 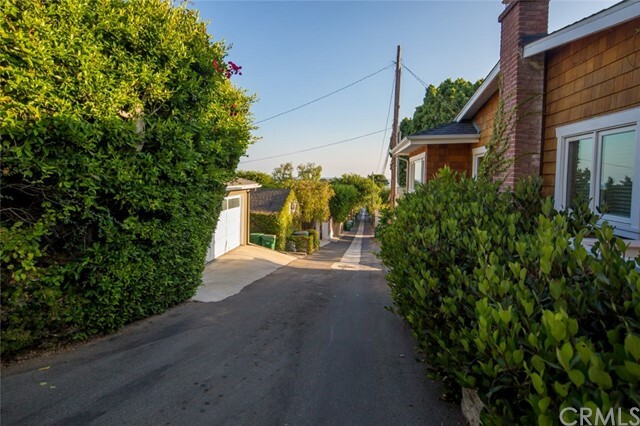 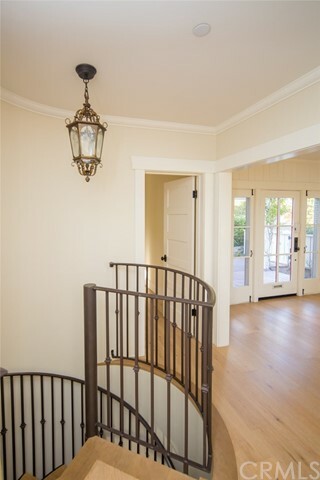 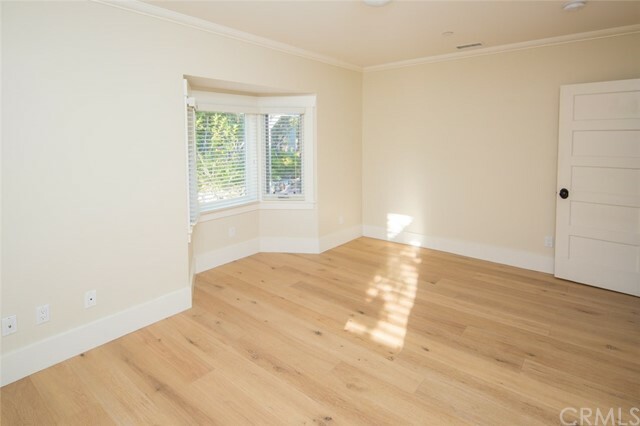 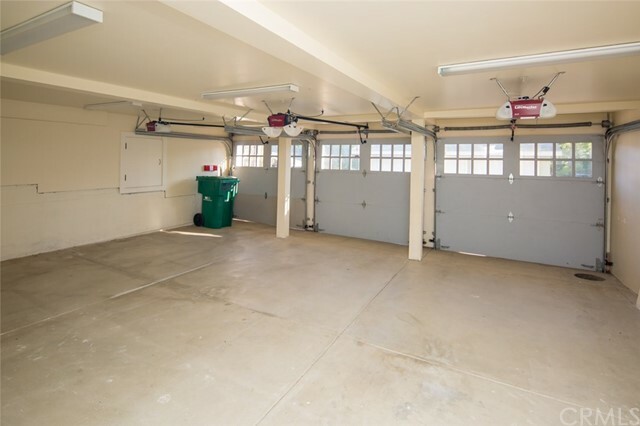 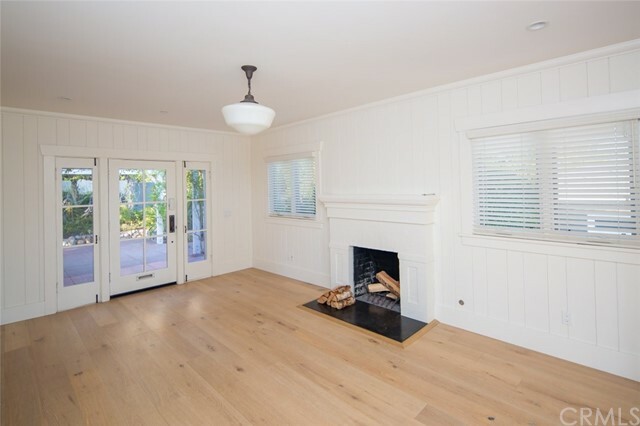 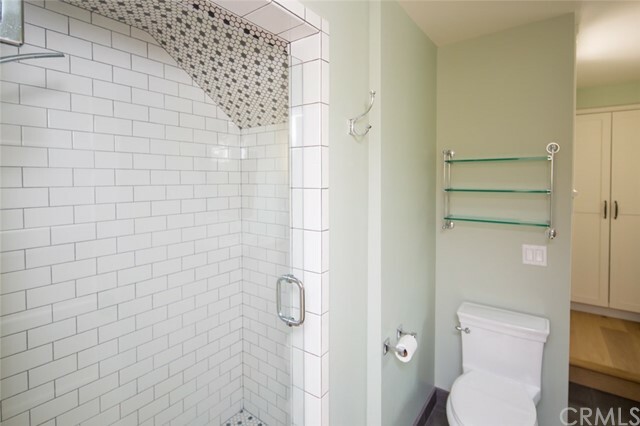 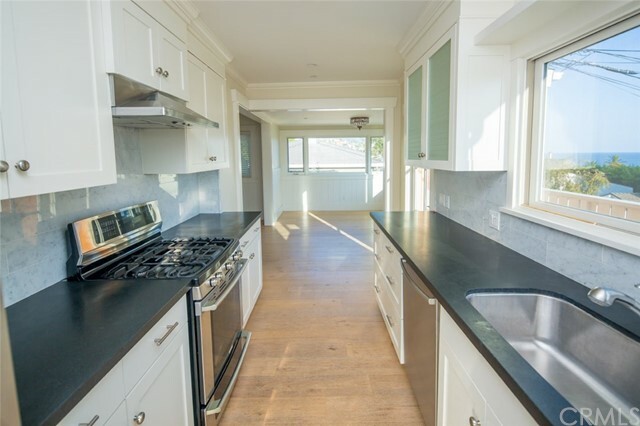 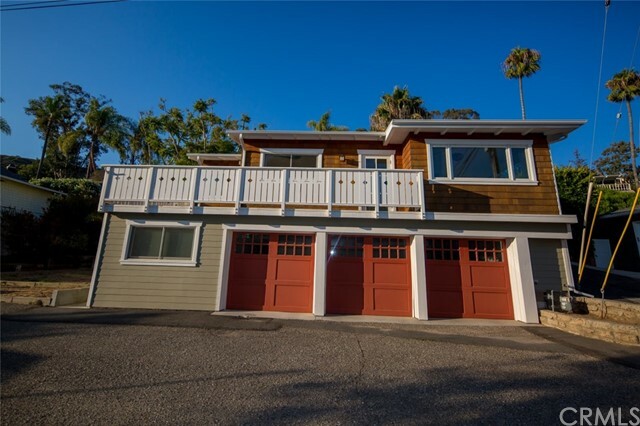 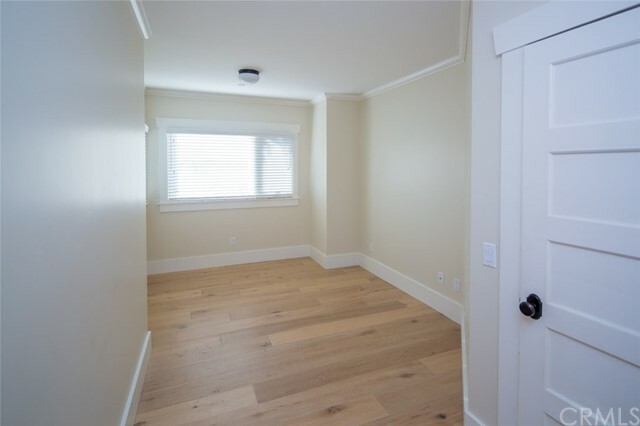 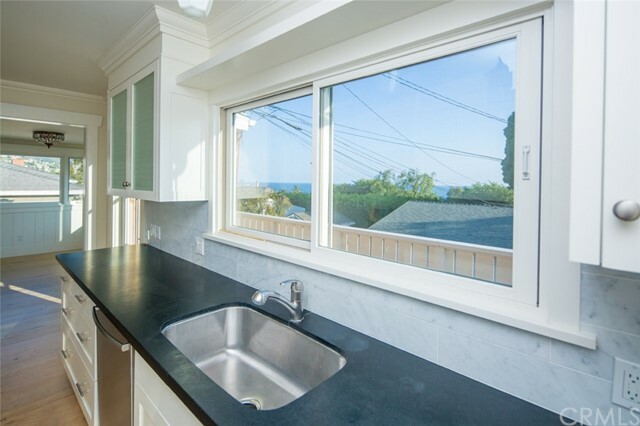 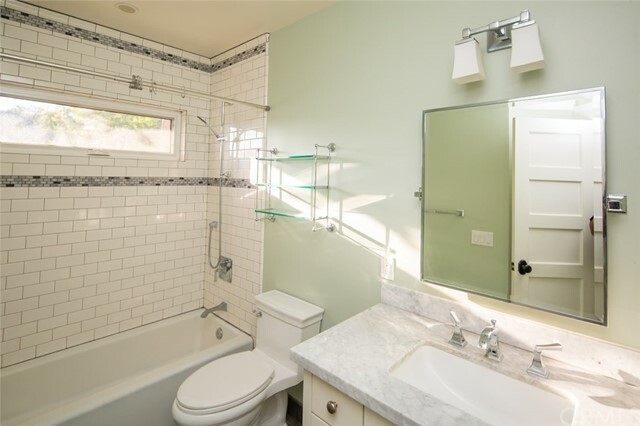 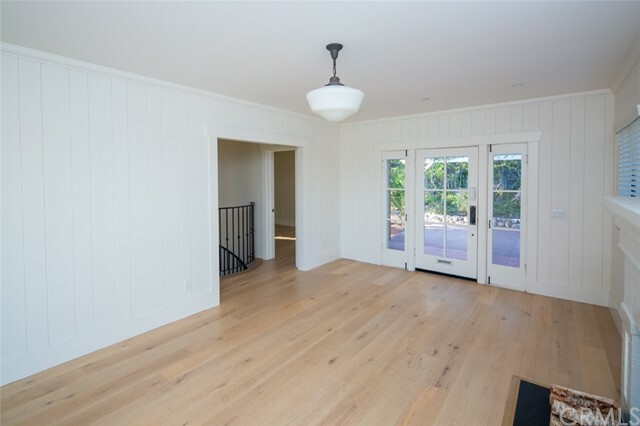 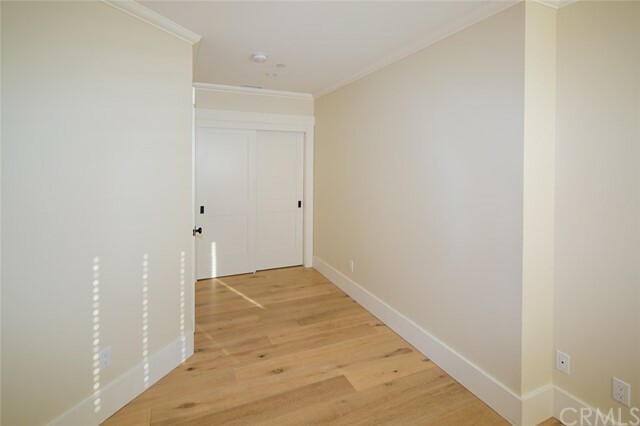 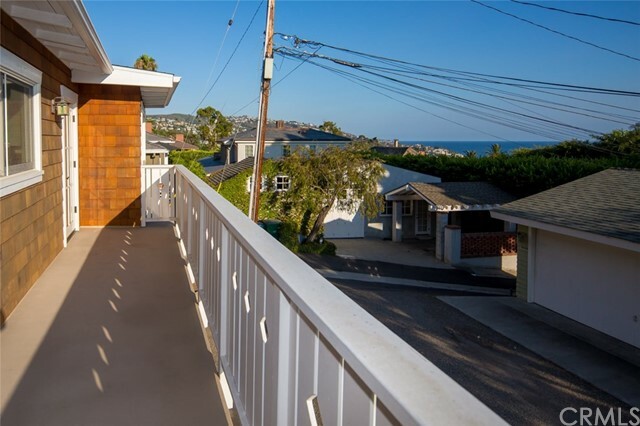 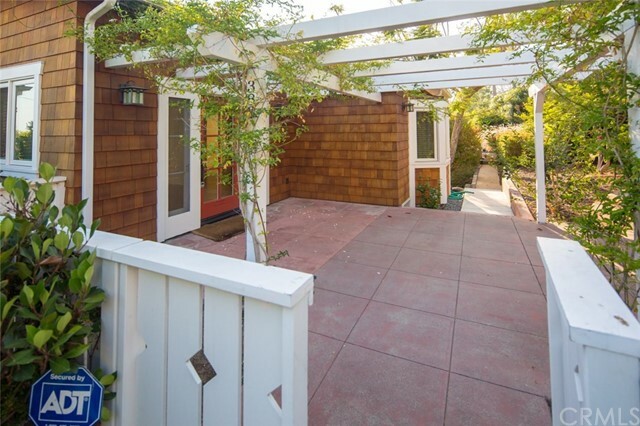 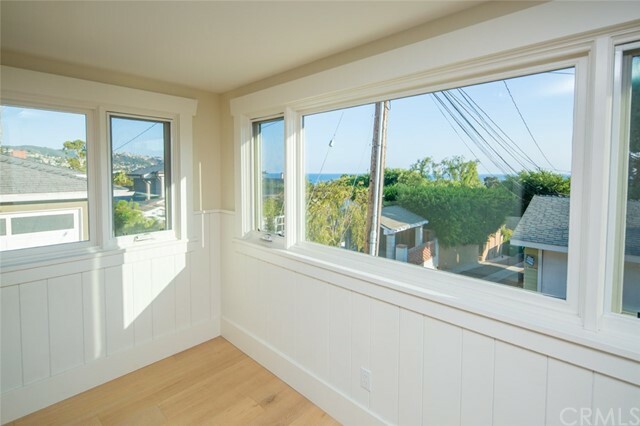 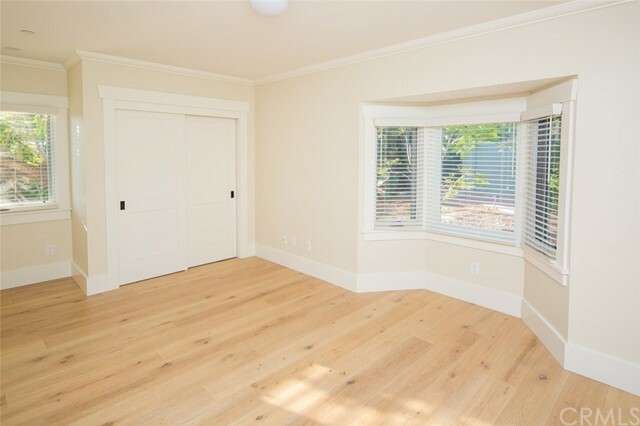 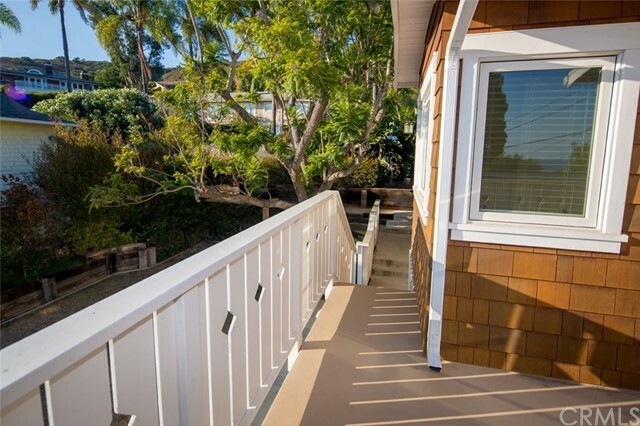 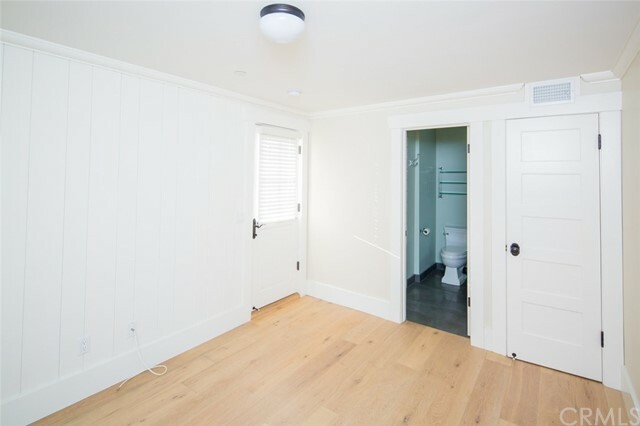 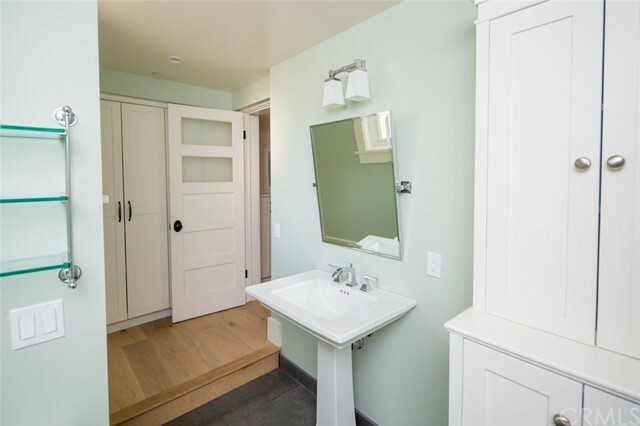 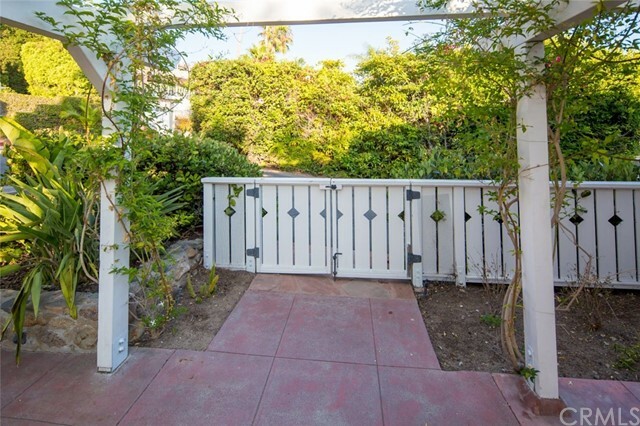 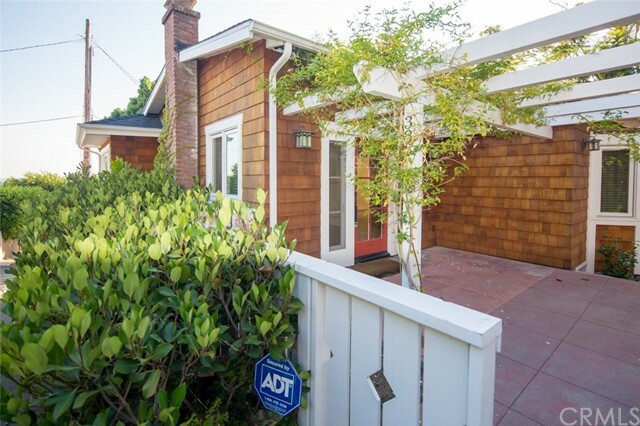 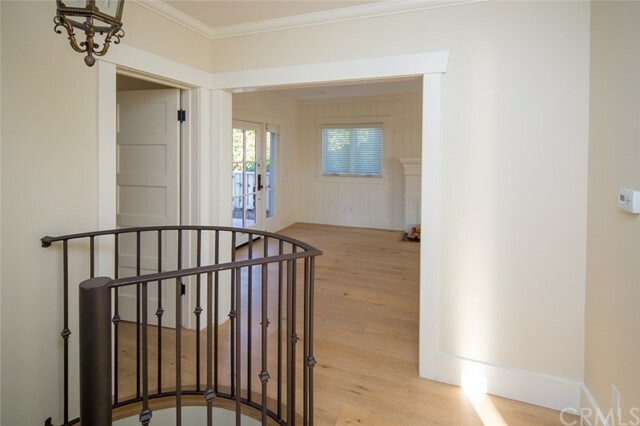 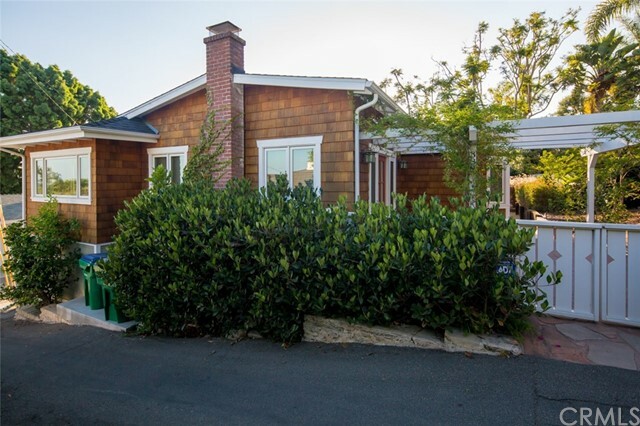 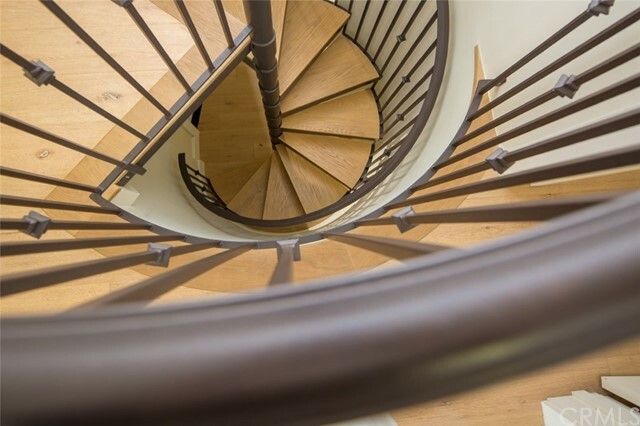 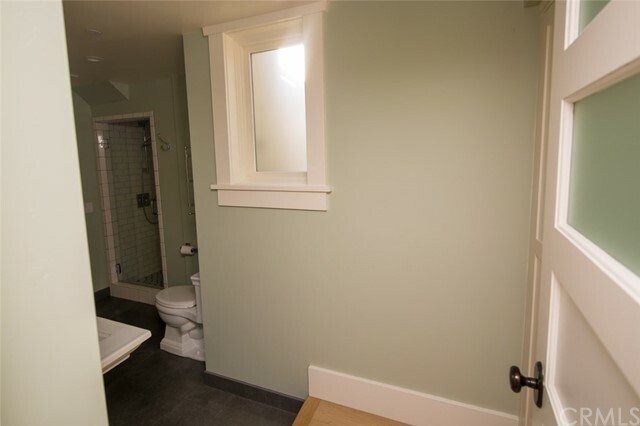 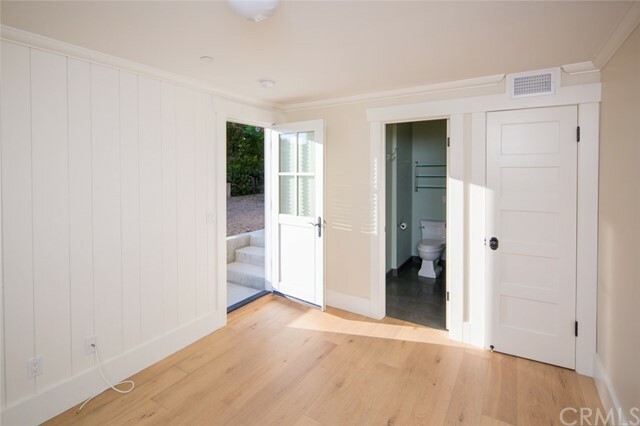 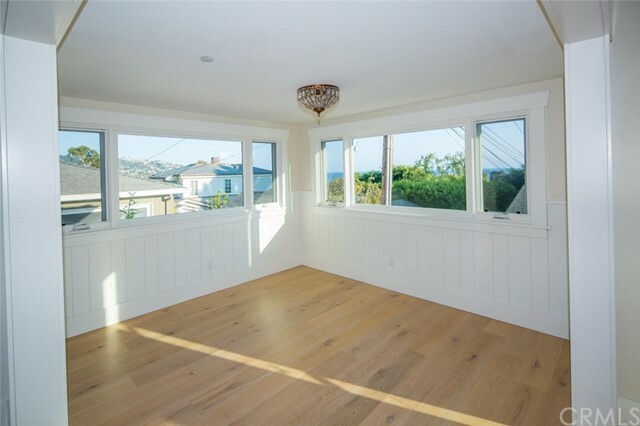 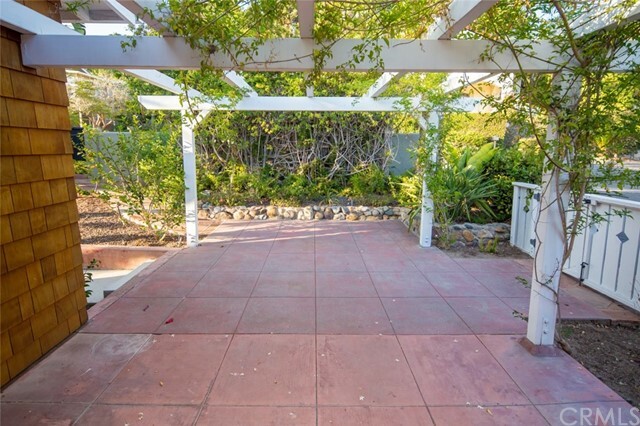 Beautifully remodeled North Laguna ocean view cottage with oversized 3-car garage. 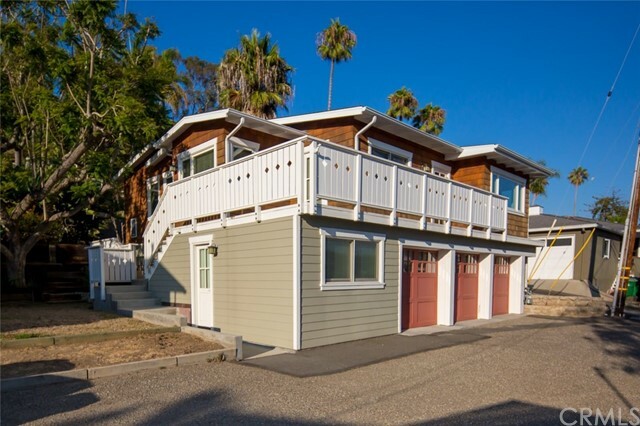 This home features hardwood floors throughout, cozy fireplace in living room, upgraded kitchen with stainless steel appliances, wrap around view deck and large brick patio. 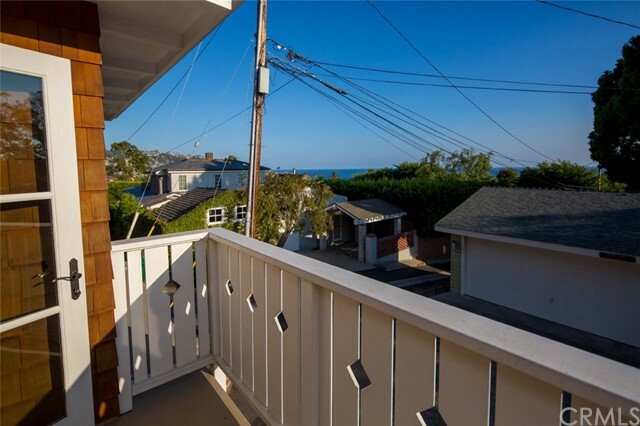 Simply gorgeous place to call home!